Are you tired of using red, green and gold on your tree? 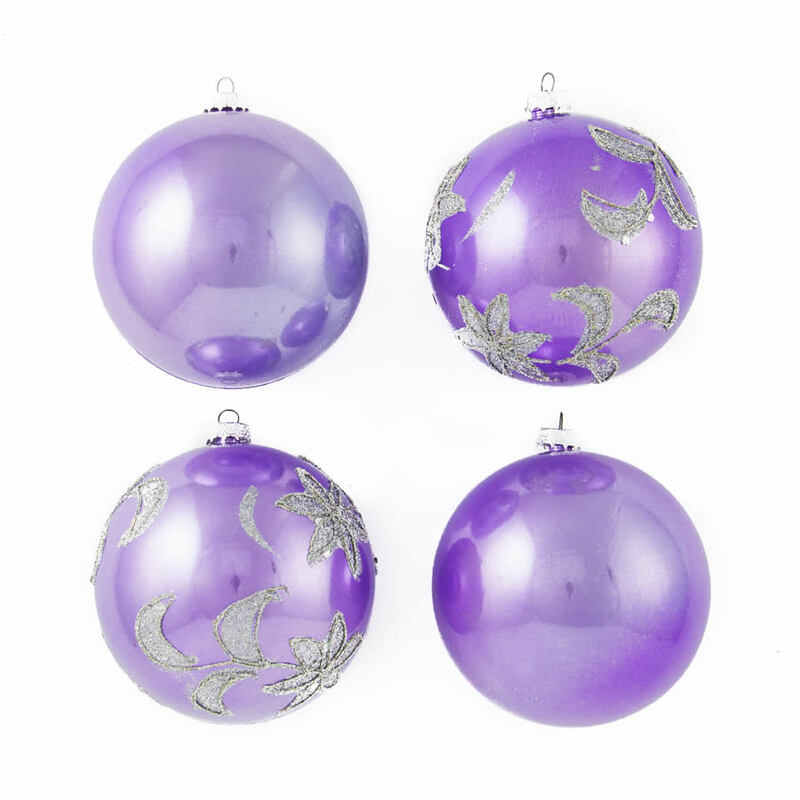 Grab a 4 pack of 8cm Purple Glitter Star Baubles to give your tree a pretty purple makeover this Christmas. Their polished glass finish is embellished with glittering silver stars, and they have silver tops and either a hook or thread for easy hanging. Our Purple Glitter Star Baubles are shatterproof and completely stress free. 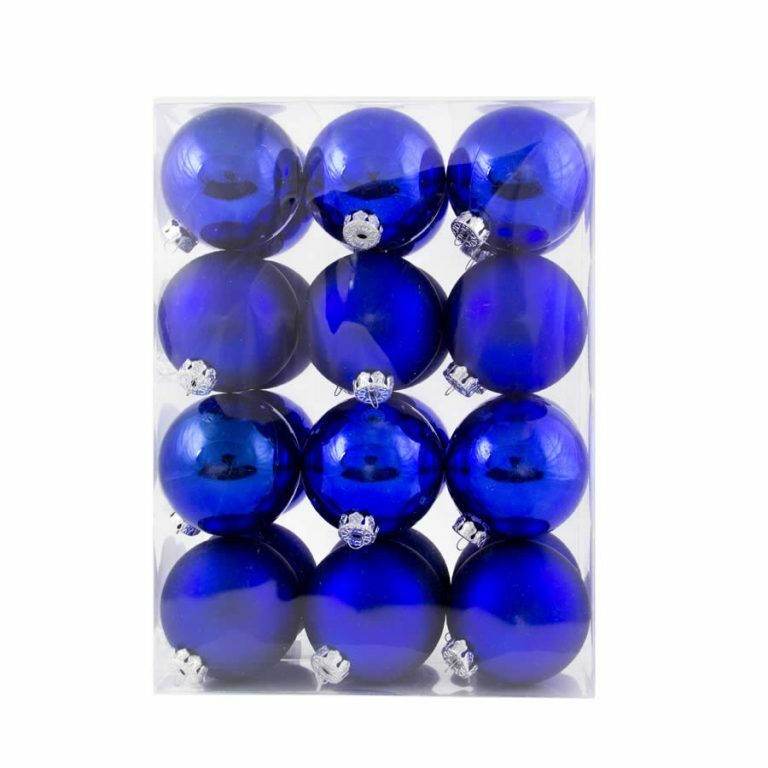 They are easy for little hands to hang on the tree, and there’s no problem if a few get dropped on the way – they won’t break! Decorate your entire tree in our Purple Glitter Star Baubles for an amazing statement, or mix and match with our Gold and Silver Glitter Star Baubles. Love those Christmas Decorations!